•	Reliable and efficient in operation. •	Portable, allows flexibility in usage. 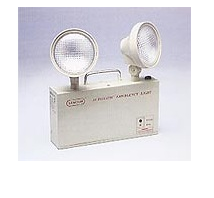 •	Adjustable twin lamp allows flexibility in angle of projection. 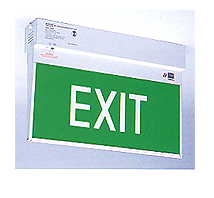 •	Suitable for shops, supermarkets, factories, schools, banks, offices, restaurants, etc. •	Slim and lightweight, with low EMI. •	High efficiency current feed push-pull sine wave inverter to fully utilise the battery power and prevent frequent blackening of tube. •	Easy and fast installation. schools, banks, offices, restaurants, etc.